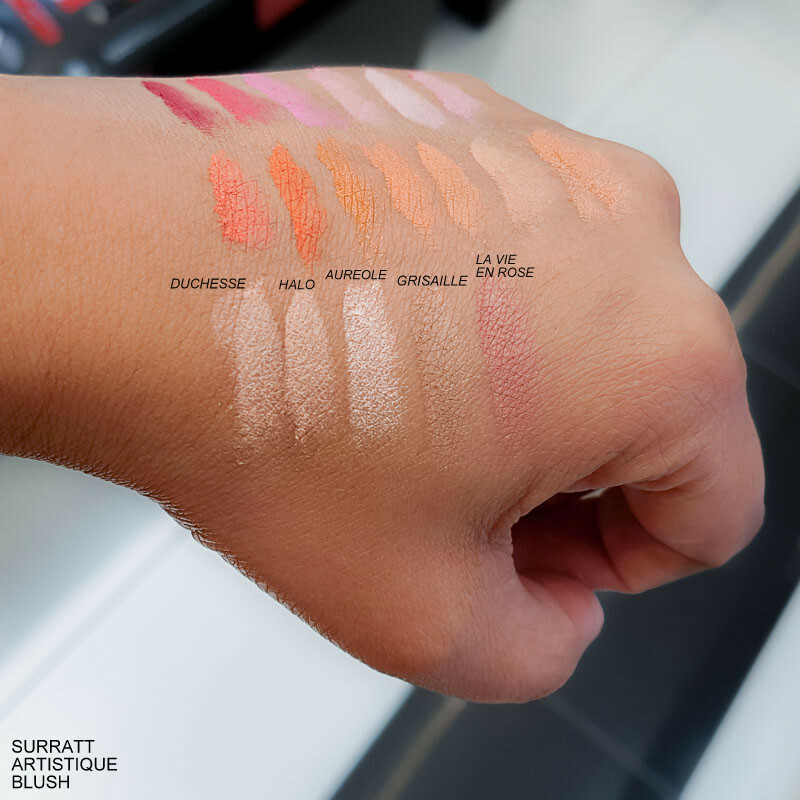 I love the wide range of colors in this range, with so many options for darker skin tones like mine (and just as many for lighter skin tones). 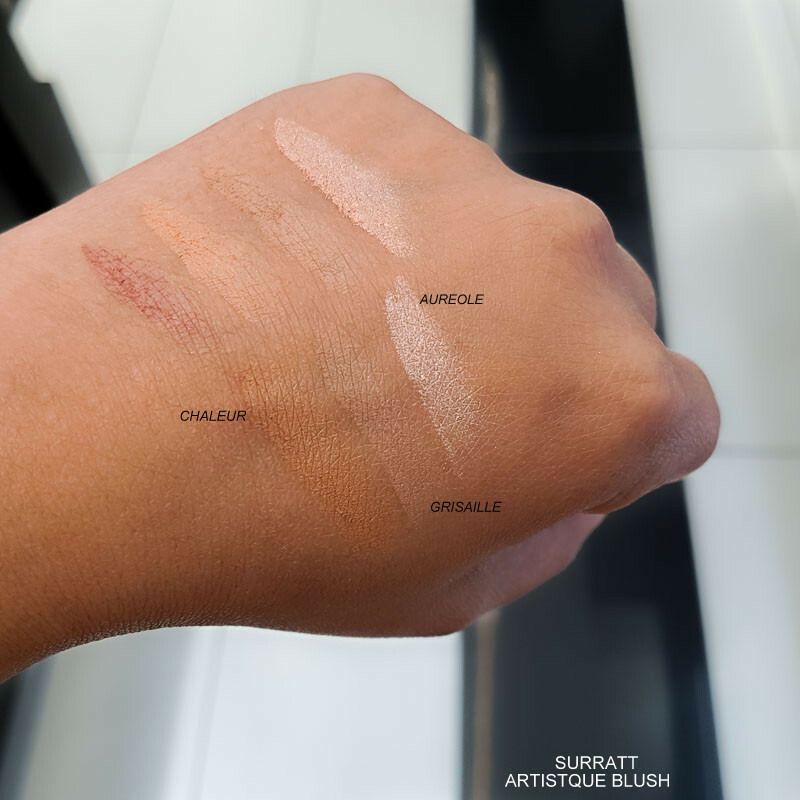 The formula is so pigmented, and a fluffy, soft brush (like the Surratt blush brush) would work best at giving a natural application with this kind of product. 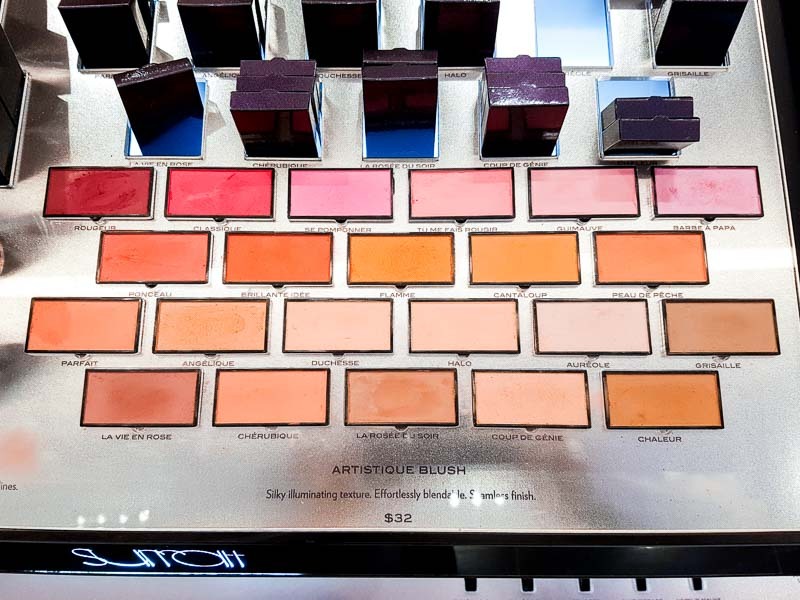 The only downside would probably be the packaging. 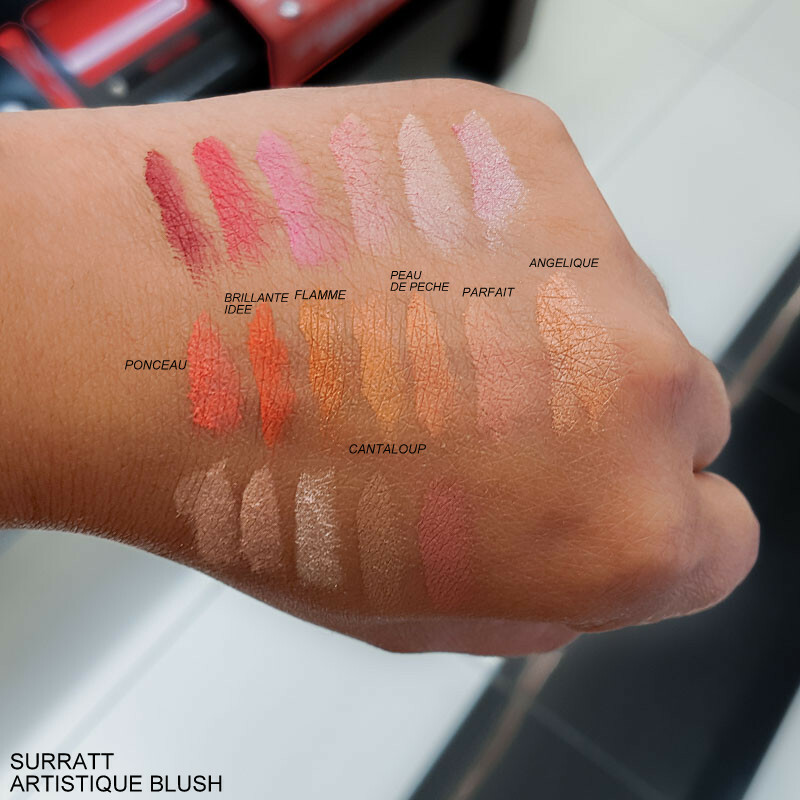 Not everyone likes a minimal, fuss-free design like that of these Surratt pans, but if you are the sort who likes to organize makeup into Z-palettes, then these would be perfect for you. 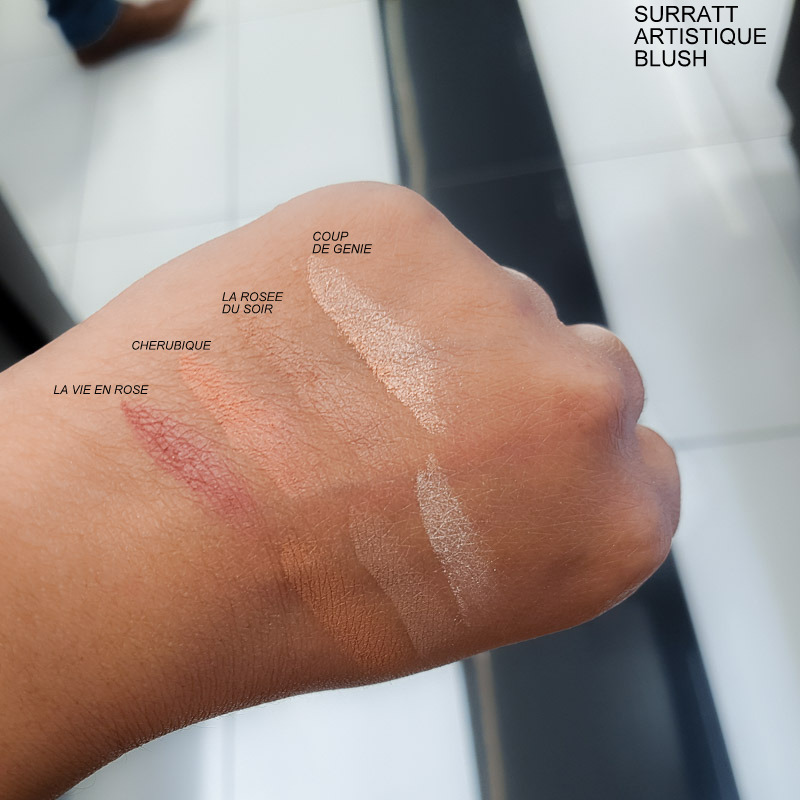 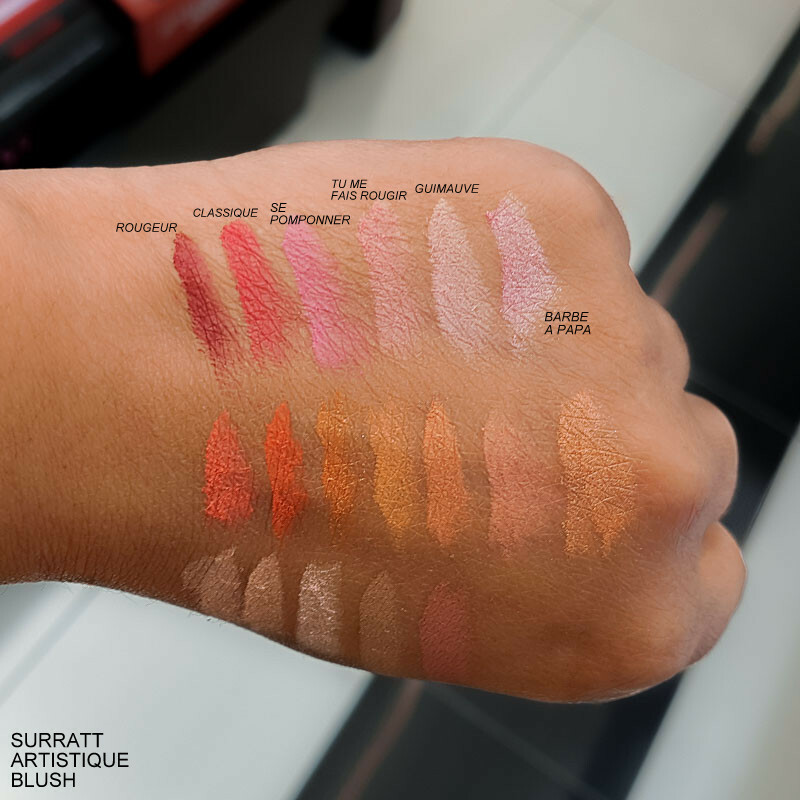 For more swatches/thoughts on Surratt Beauty, check Belly's post HERE.